A Kenyan national has committed suicide in a guest house in Jinja Municipality. 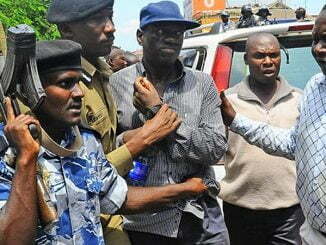 Joseph Ogora 54 was on Friday morning found dead in his room at Ebenezer Valley Guest House. A suicide note containing details of his nationality and contacts of his relatives was recovered in the room. “I am tired of these endless problems and I have decided to stop them today,” read the note in part. 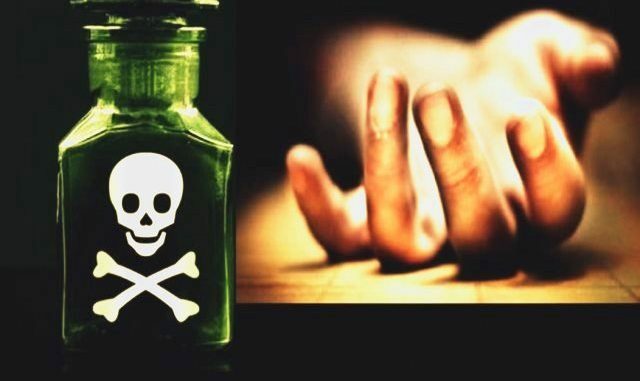 Two green bottles of suspected poison were found on a stool which was next to the bed of the deceased. Noor Butala, the Manager of the Guest House says that a cleaner knocked on the door of the deceased but there was no response. 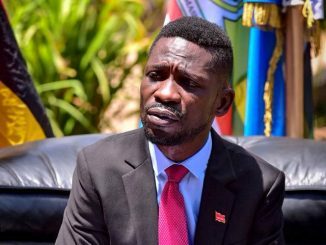 “One of the cleaners knocked on Joseph’s door for close to 30 minutes but there was no response, so at around 9:00 am I called police and when they broke the door, my client was already dead,” Butala said. 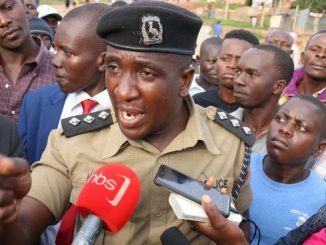 The Kiira Regional Deputy Police Commander, Onesmus Mwesigwa, says that police experts are analysing the substances that were allegedly used by the deceased to commit suicide.